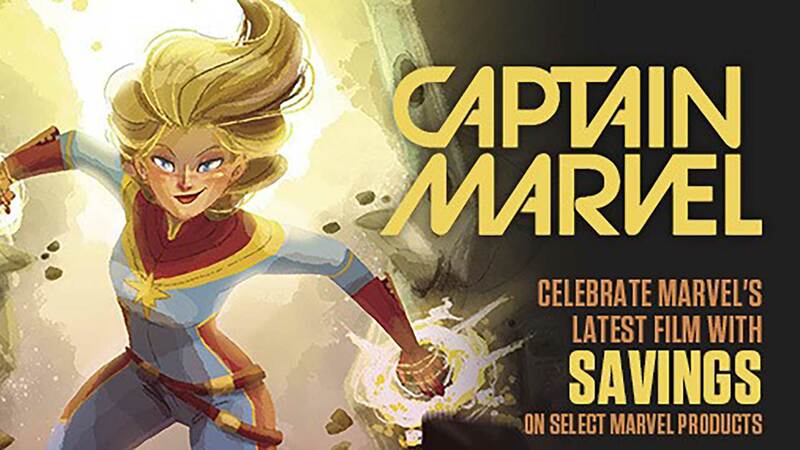 We're tuning up for our biggest Free Comic Book Day ever and we'd like you to be a part of it! There will be guests, costume contests, prizes, tons of stuff on sale, and of course thousands of free books to give away! This year, one of our guests, Arcana Comics, will be celebrating one of their newest projects. It's a steampunk themed comic and with the release of Bioshock Infinite there seems to be no better time to have some fun with the Steampunk genre. So anyone coming in costume as a Steampunk character or costume will be subject to extra special praise and prizes! Check back here for more updates on sale prices and more guest info soon. Doors will open at noon (or five minutes after as past years have shown :P) and then the celebration can begin! Hurrah! 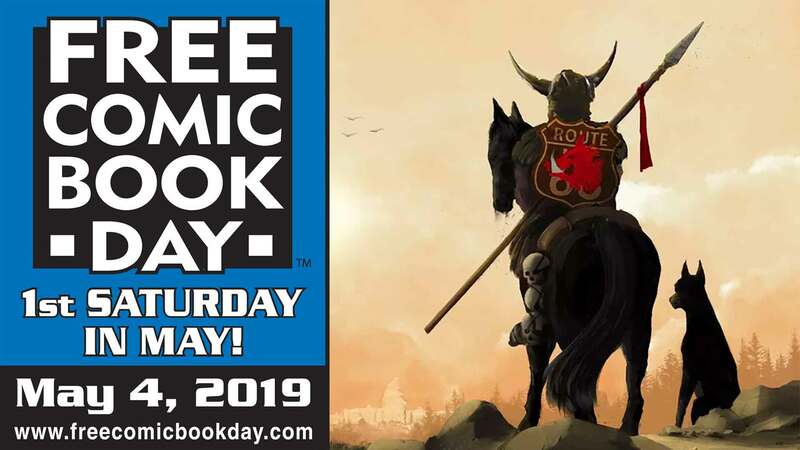 Metropolis Comics in Burnaby will be featuring Sean Patrick O'Reilly, founder and CEO of Arcana Comics, from 12pm to 4pm. Sean is a prolific writer and creator, so be there to see some of his creations, Kade, The Clockwork Girl, The Gwaii, and, of course, Intrinsic! Find out how to get to the shop over at their website, http://www.metropolis-comics.com, and be sure to stop by and say hi!